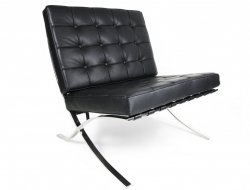 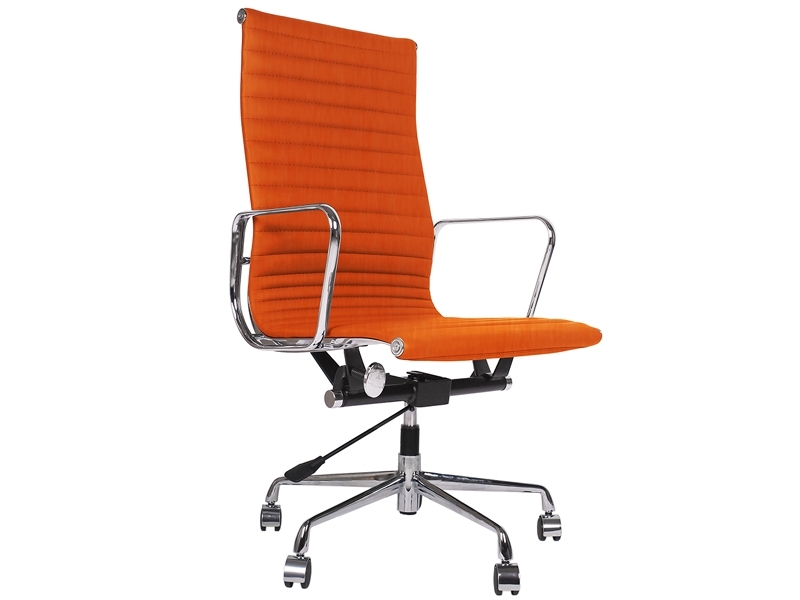 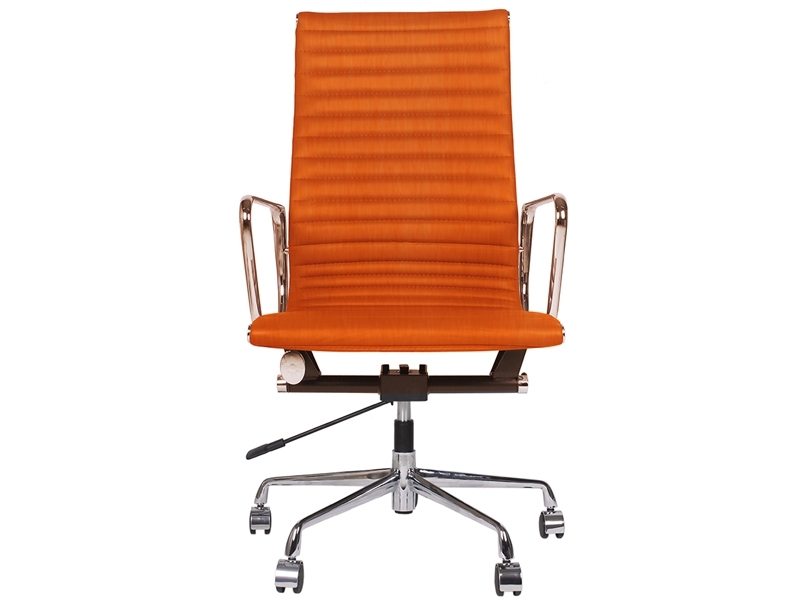 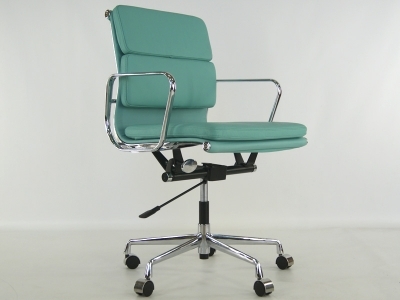 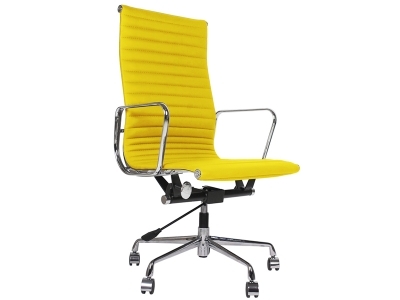 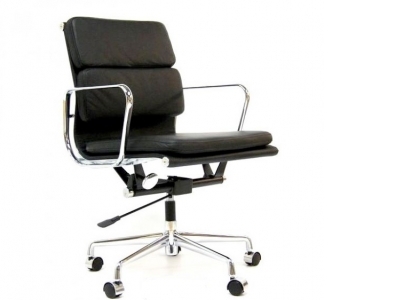 The EA119 office chair was designed in 1958 by Charles & Ray Eames for the lobby of the Rockefeller Center in New York. 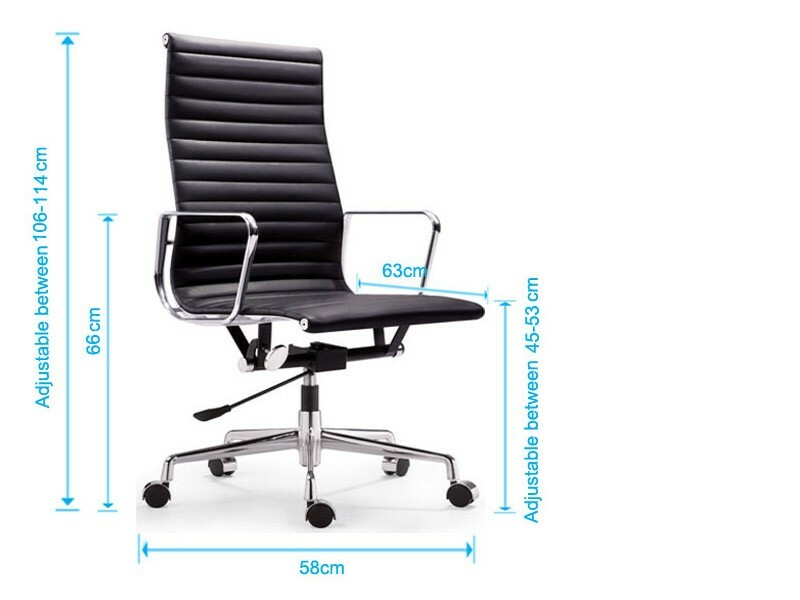 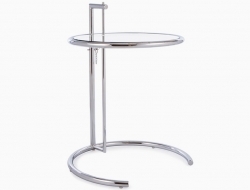 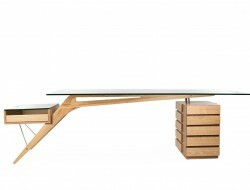 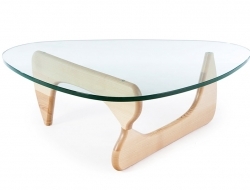 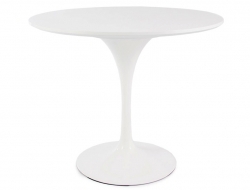 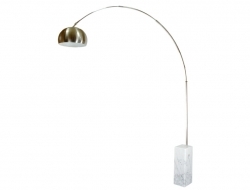 The chair swivels 360º and the height is adjustable. 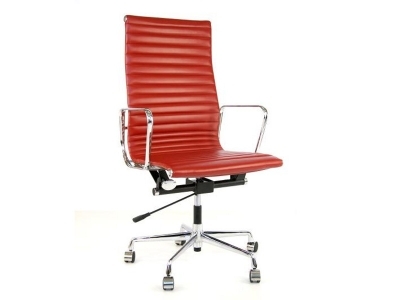 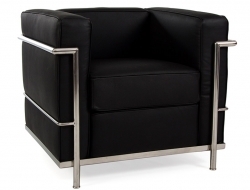 The frame is made of chromed aluminium, the chair is filled with flame-retardant urethane, upholstered with italian leather. 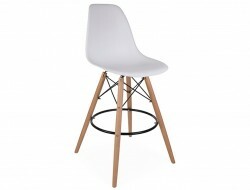 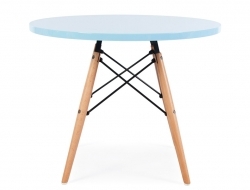 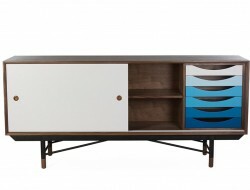 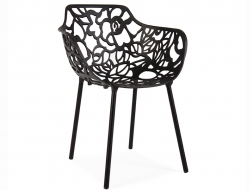 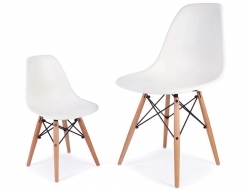 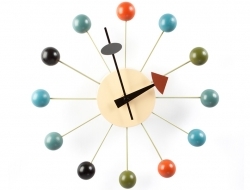 It is a high quality Charles and Ray Eames´s EA119 chair design inspiration.